This is the American Premiere Recording starring Glenn Close. In one of the boldest moves in his career, Andrew Lloyd Webber took Billy Wilder's classic film noir and musicalized it. The end result was a piece of theater as dramatic, dynamic, beautiful and shocking as the original work. 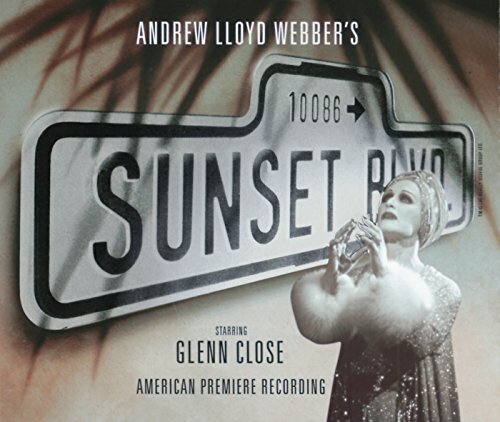 A theatrical tour de force, Glenn Close delivers the finest performance of her career as Silent film diva Norma Desmond.